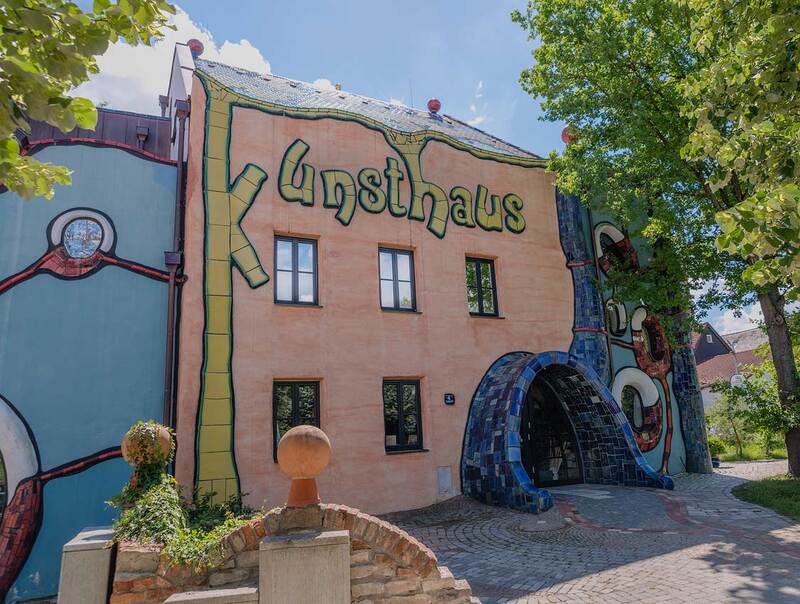 An art museum with some of the art that Hundertwasser has created. 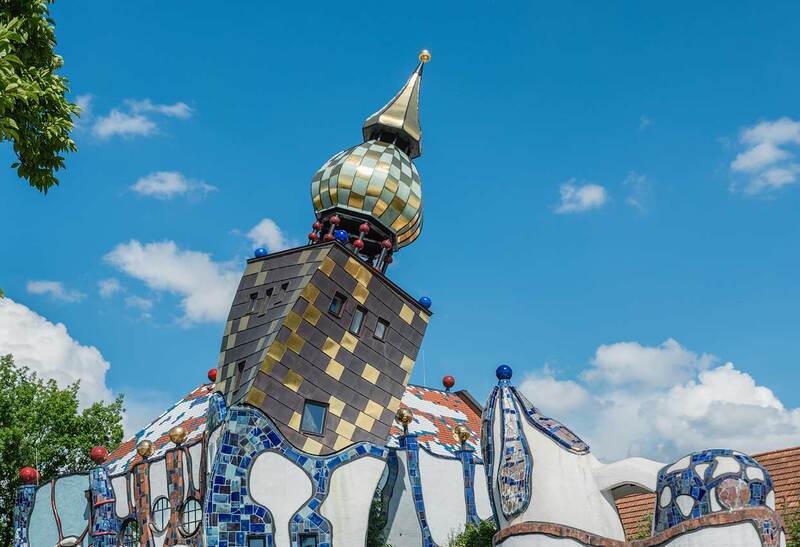 I did not visit it this time, will do it on an other trip. 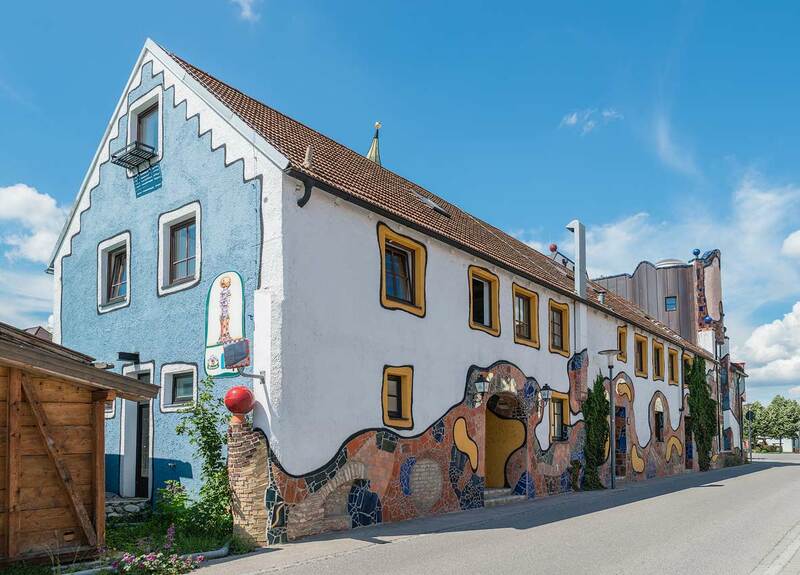 I just bought a six pack of the Kuchlbauer Weissbierbrauerei’s beers in the shop. 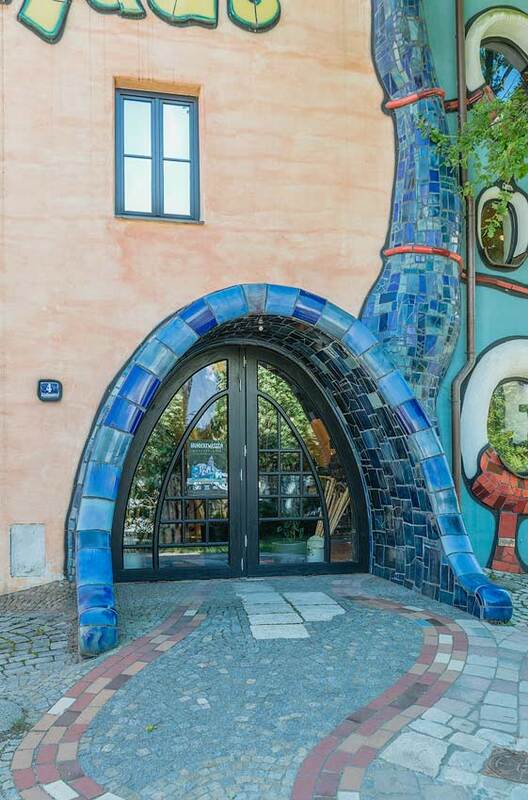 You have to check out the toilets in there! 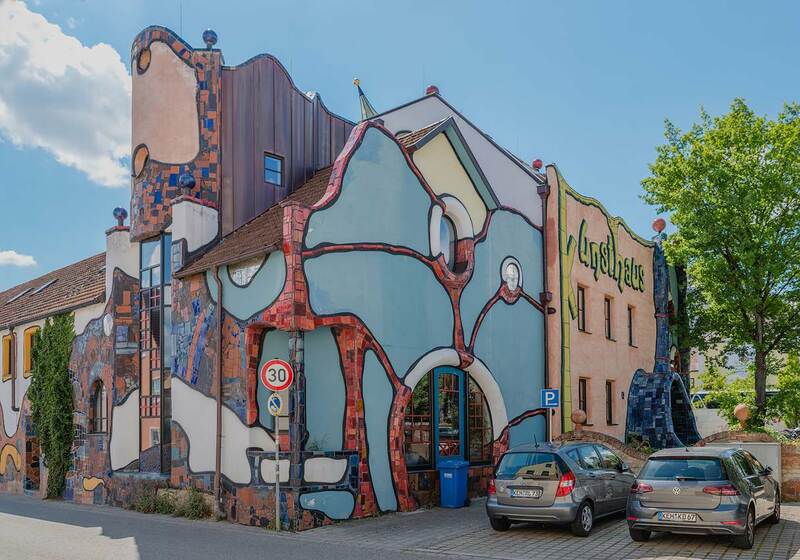 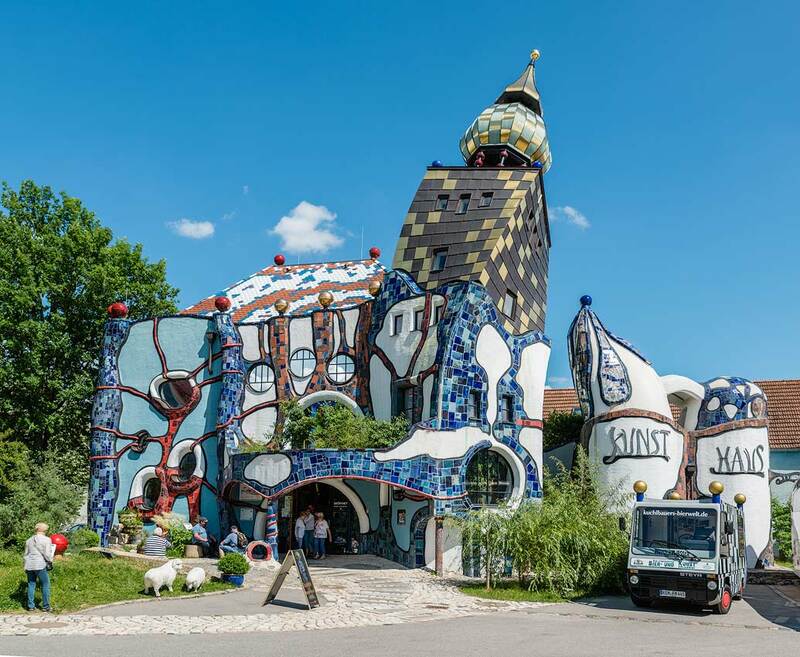 Part of the museum is also to pay tribute to the architect Peter Pelikan that worked together with Hundertwasser on many of his buildings.